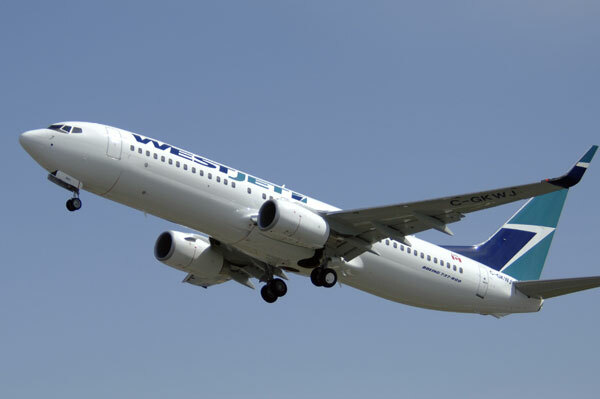 With a potential labour action now resolved, WestJet is offering travel agents 4% commission on all domestic Econo fares to thank its partners for their support. Commission can now be earned on all Econo fares for new air-only bookings made between June 1 and June 30 for travel within Canada from June 1 to July 31. For full details, go to www.westjettravelagents.com.